There are 12 posts filed in Life (this is page 2 of 4). 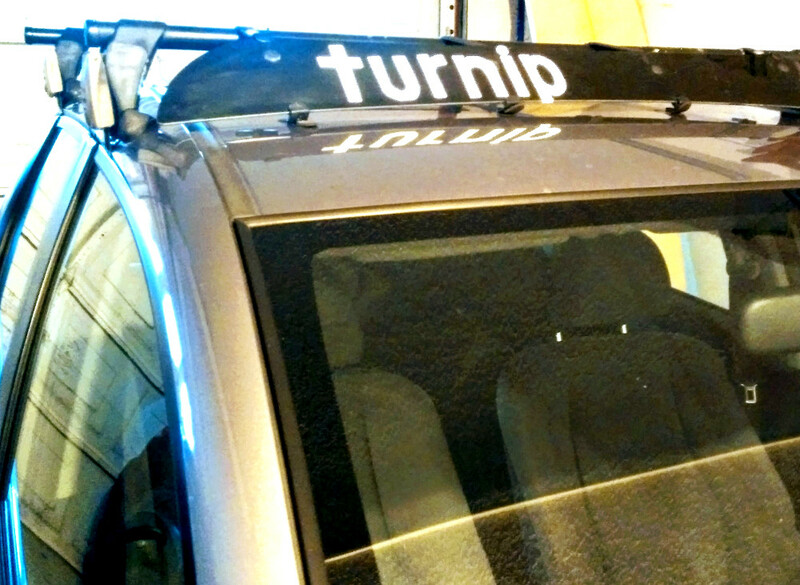 I put some new word art on my car. ‘Yakima’ had worn off the fairing. Wanted a word that wasn’t being used for something else, didn’t suggest anything subsidized or lifestyle-y or extreme or exhortative.